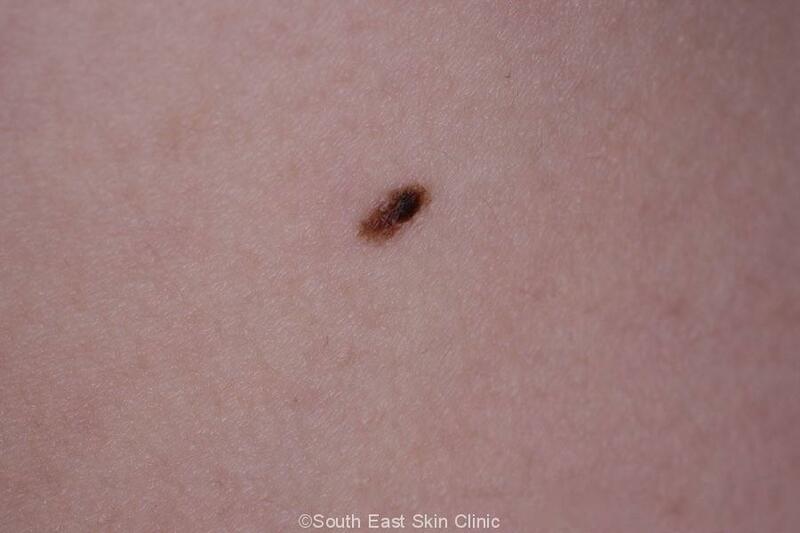 A Mole sent for pathology often turns out to be a ‘dyplastic nevus’ rather than a melanoma. 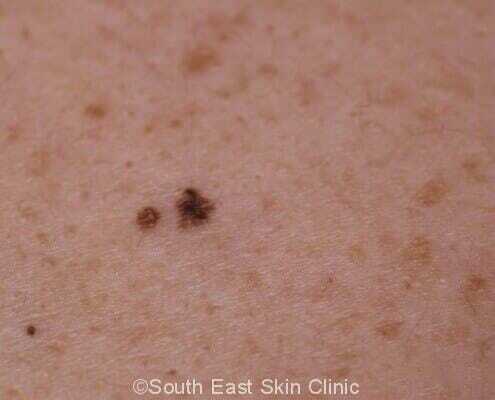 Atypical Mole (dysplastic nevus) can be thought of as a mole that looks more concerning than a simple mole. 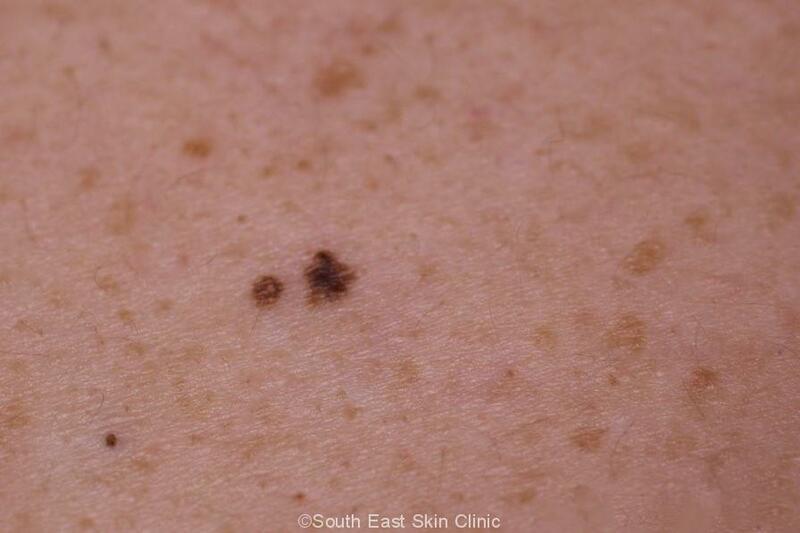 Is not a ‘normal looking mole.’ You need to know what a simple mole looks like to know how to spot an atypical mole. 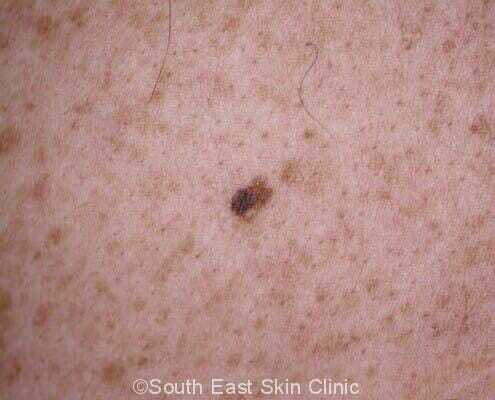 Also makes the skin cancer doctor stop in their tracks to carefully evaluate the mole with dermoscopy. 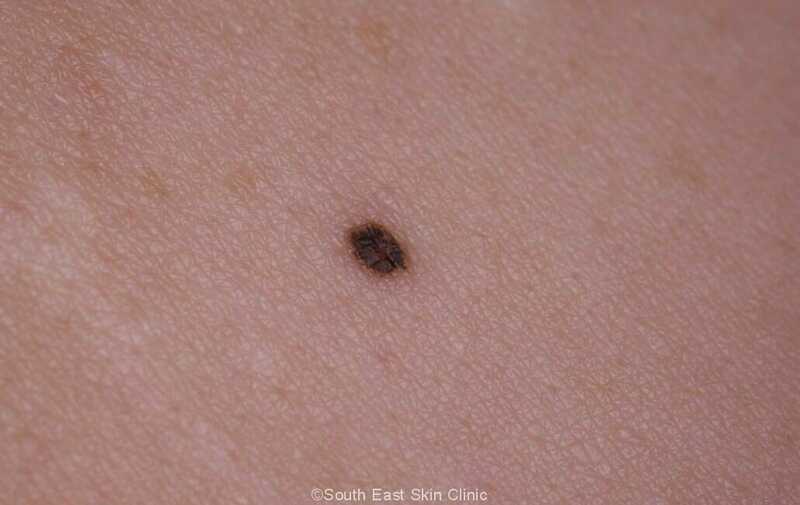 An Atypical mole may be larger, darker, or have a greater range of colours than a simple mole. 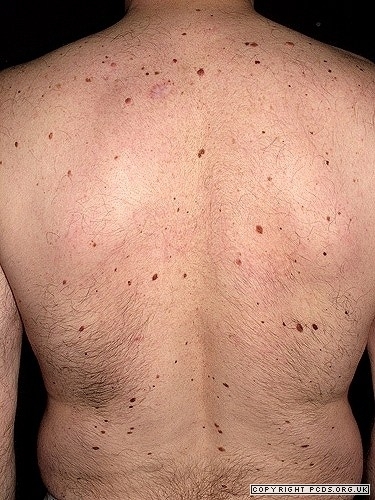 The border may be irregular. 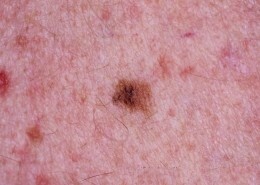 In other words, atypical mole may have any of the ABCD features of a melanoma. Atypical mole really can look just like a melanoma. 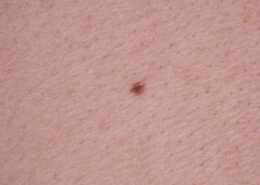 Complicating things further, a melanoma may be nested within an atypical mole. 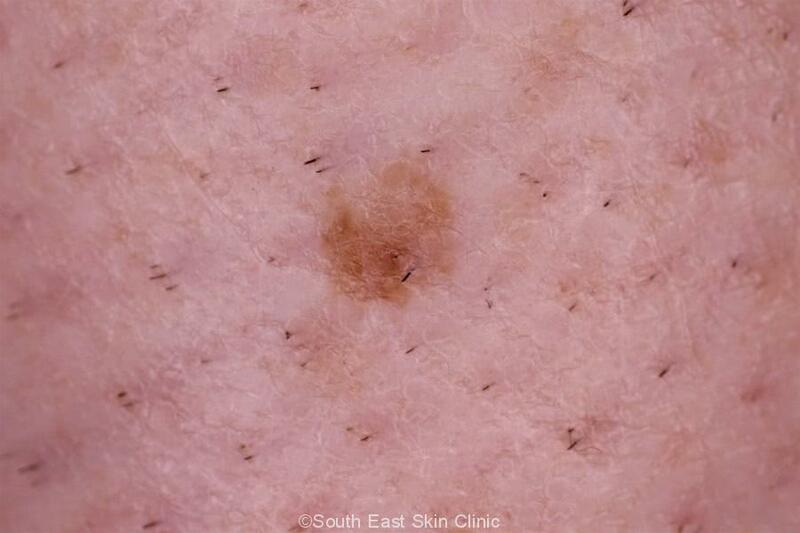 Regular screenings at a skin cancer clinic are key to checking these moles and discovering melanoma as early as possible. 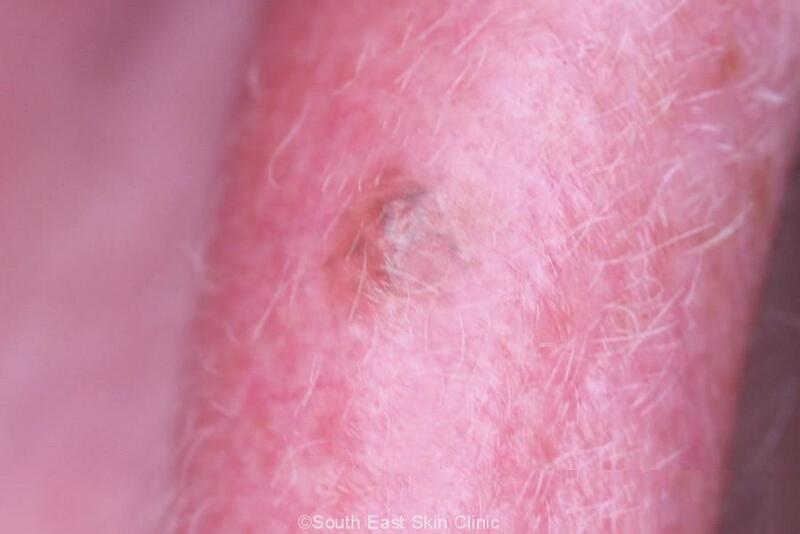 Dermoscopy is very helpful although it may still not be possible for the doctor to call a lesion either a melanoma or atypical mole (dysplastic nevus) without a biopsy. 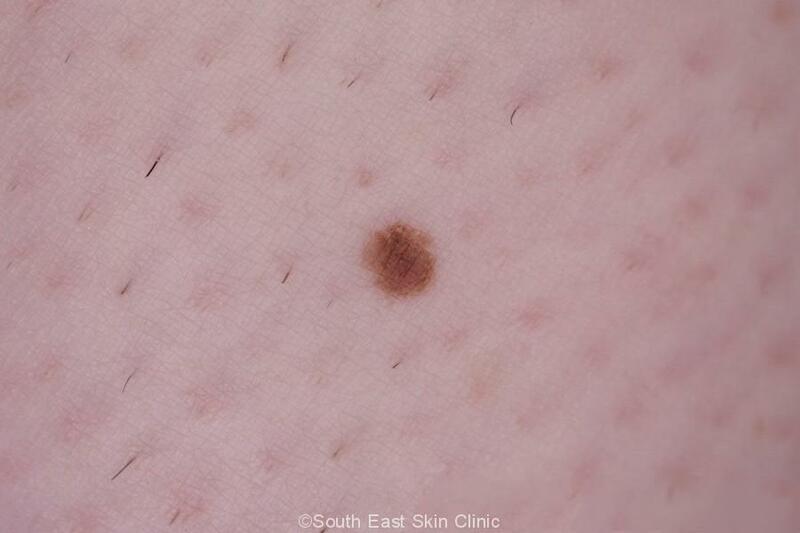 The term atypical mole is used by doctors during a skin check, whilst the term dysplastic mole usually is used by pathologists. 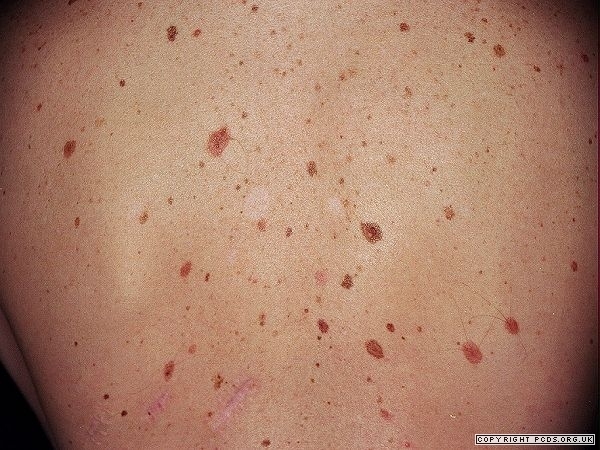 It is often difficult for pathologists to distinguish a melanoma from a dysplastic nevus. 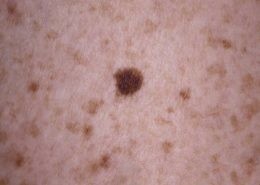 Indeed, a “Severely dysplastic nevus” is usually treated as a melanoma. 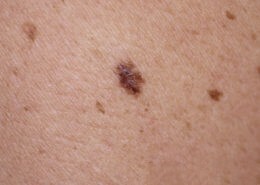 Atypical moles are a “risk factor” for developing melanoma. 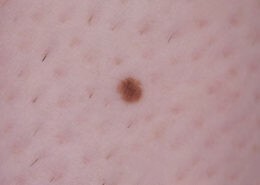 A person with more than 5 Atypical moles has around a ten times greater risk of melanoma than the person with fewer than 5 atypical moles. 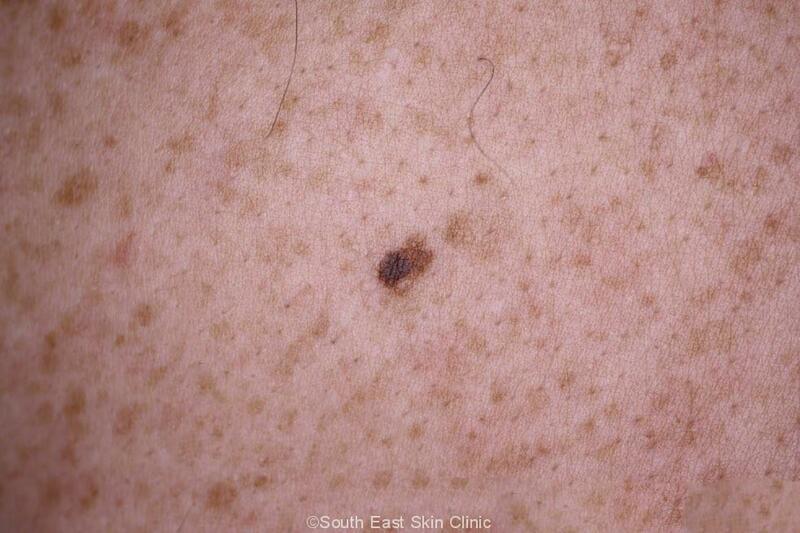 Someone with large numbers of “Normal” looking moles is are at increased risk of melanoma. 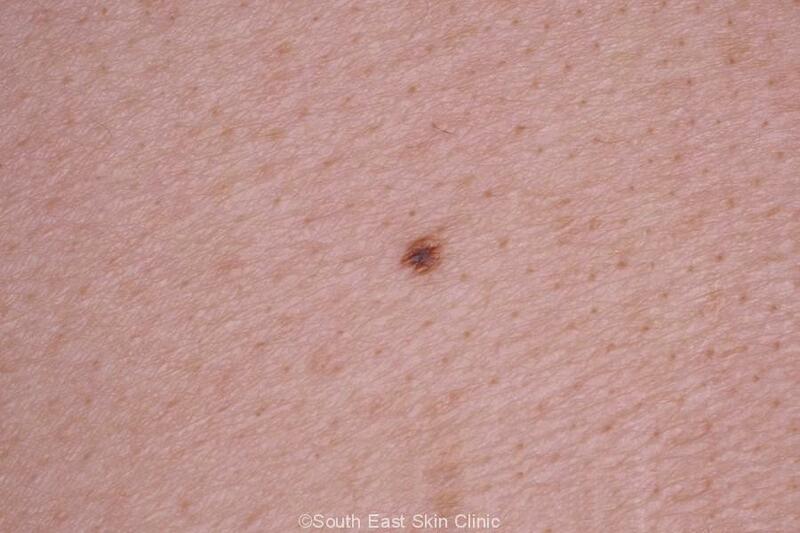 The risk of melanoma in a person with more than 100 simple moles is around seven times greater than the average risk. 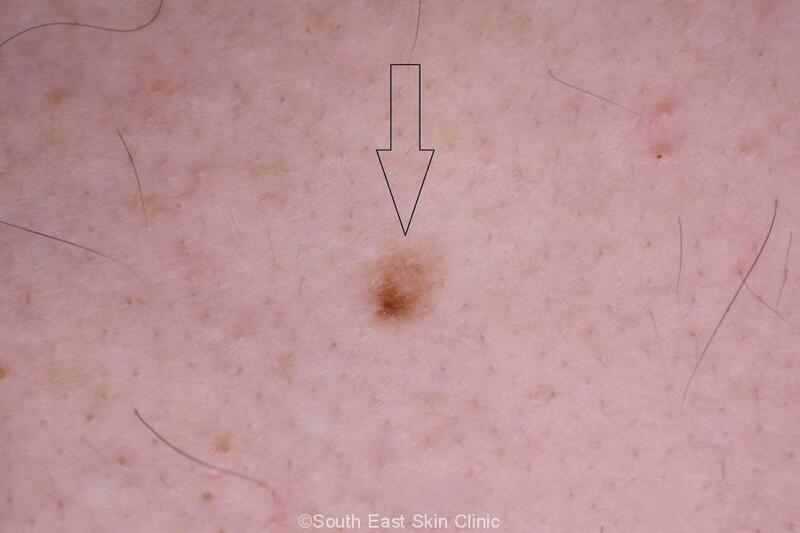 Around 25% of melanoma occur from a preceding mole. 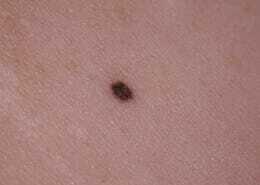 The big worry, though, is that an atypical mole may in fact be a melanoma. 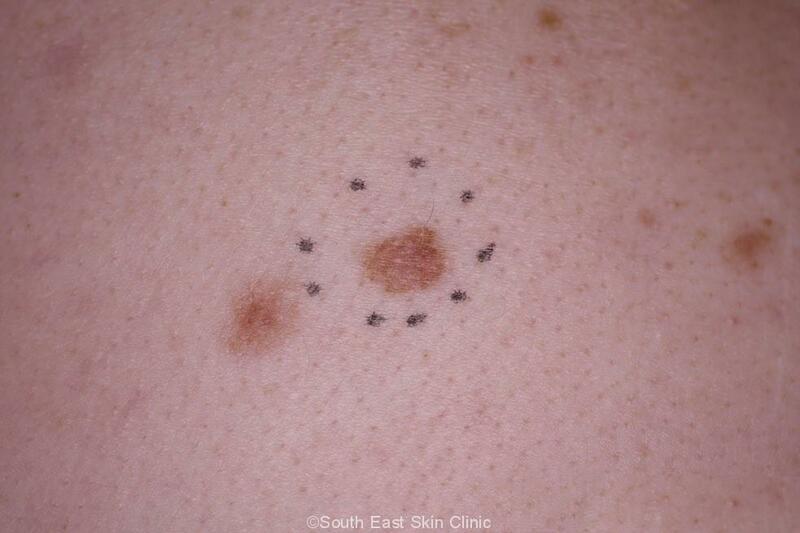 These moles are often biopsied for this reason. 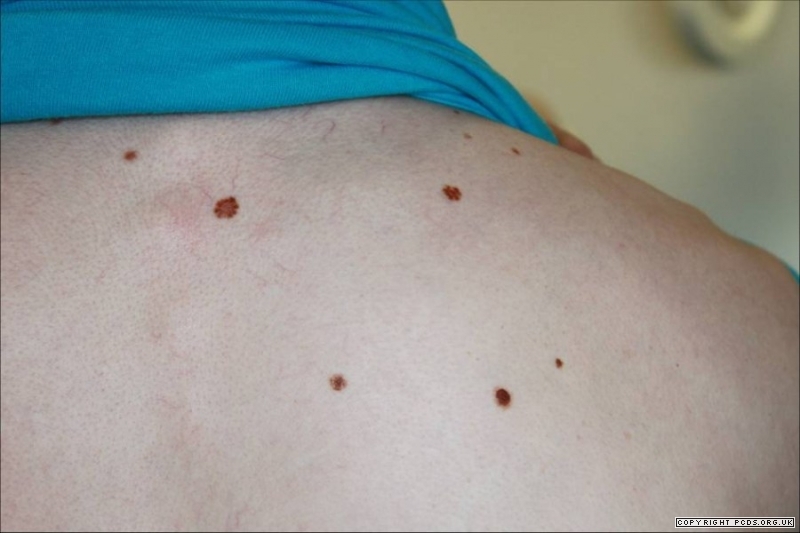 Dermatoscopic monitoring may reduce the need for biopsy. 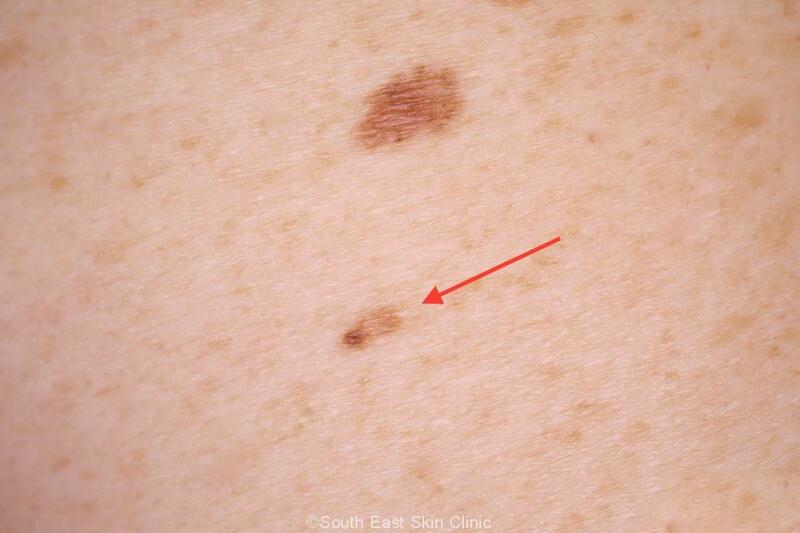 There is an association between the number of atypical moles a person has and the the thickness of melanoma. 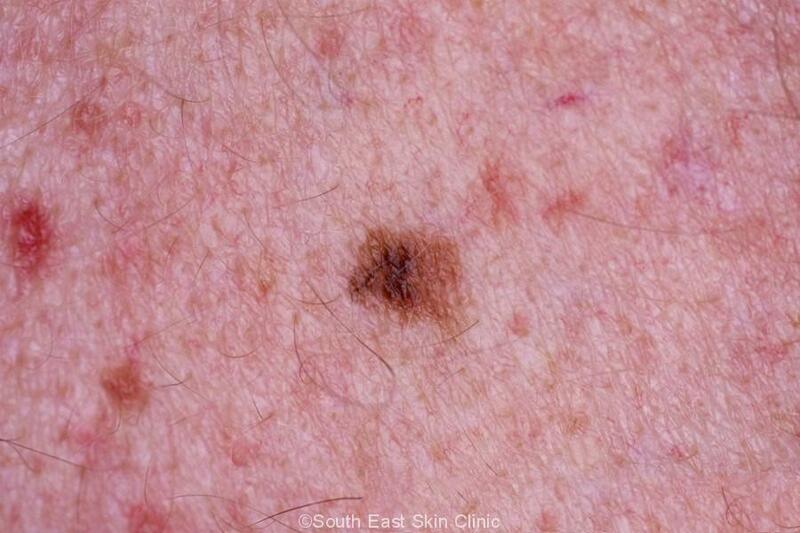 This was found in a study of 566 people with atypical moles that was published in 2016. 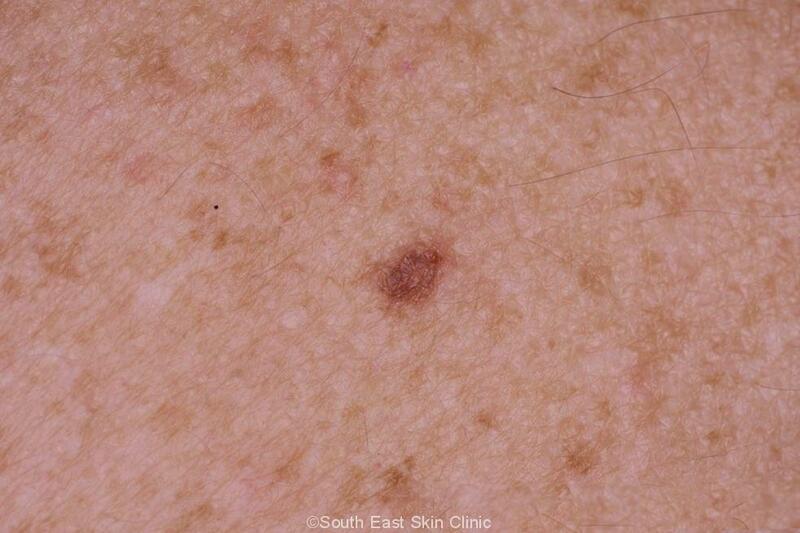 The authors state that “Younger patients should be educated on the increased risk of thicker melanomas that is associated with having more atypical nevi (moles).” It also is appropriate to consider a more frequent skin check. 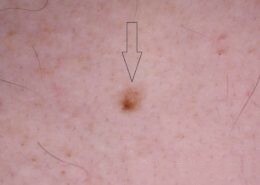 A person with more than 10 atypical moles in a melanoma-prone family may indicate Familial Atypical Mole & Melanoma Syndrome (FAMM syndrome). 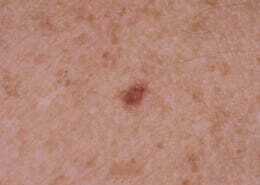 The person with FAMM syndrome is at much greater risk of developing melanoma. FAMM syndrome is equivalent to dysplastic nevus syndrome. 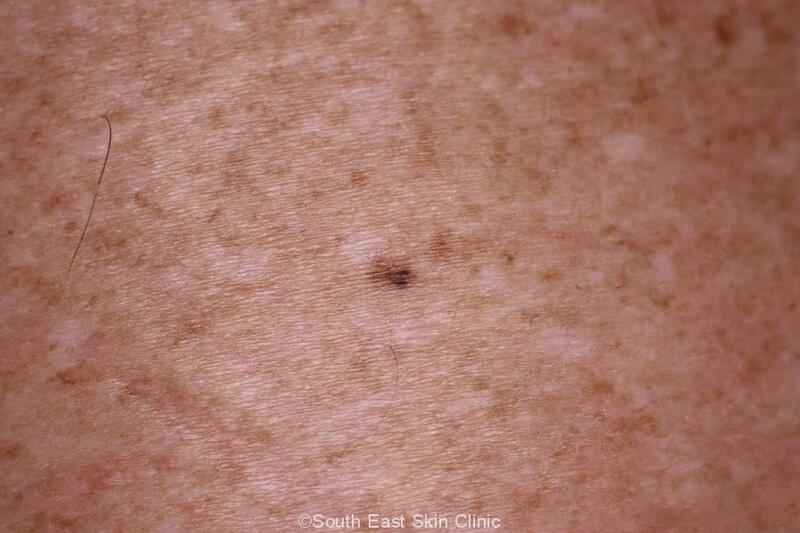 There will need to be very regular skin checks probably full body photography. 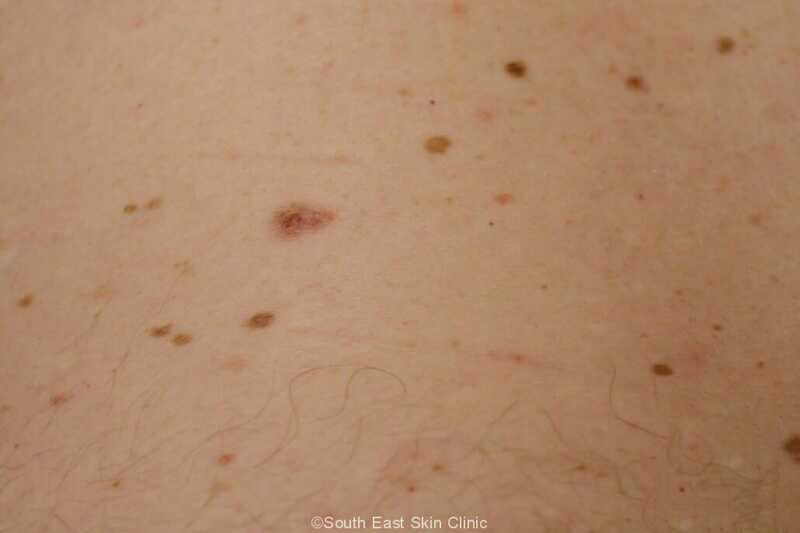 What does an Atypical Mole Look like? 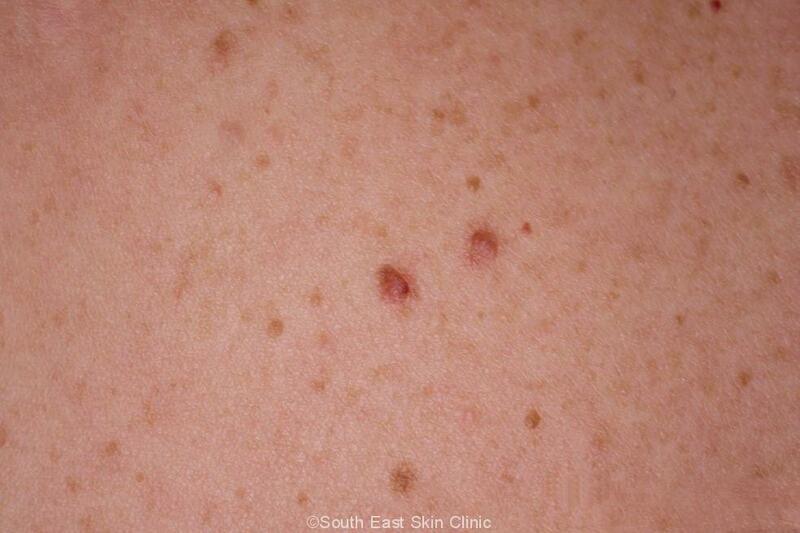 Surface: might be irregular or cobble-stoned. 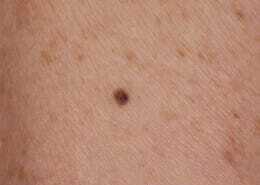 There tend to be a lot more moles in general. 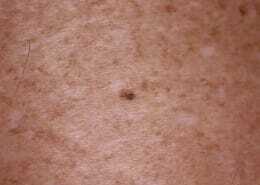 Of course the key condition to exclude is a melanoma because the features of a melanoma. 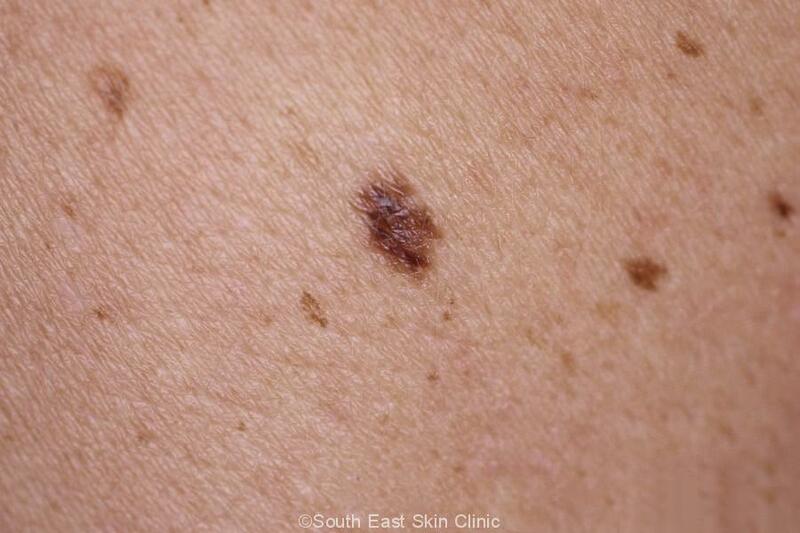 A ‘severely’ dysplastic nevus is as close as you can get to a melanoma without being a melanoma, and will need further treatment. 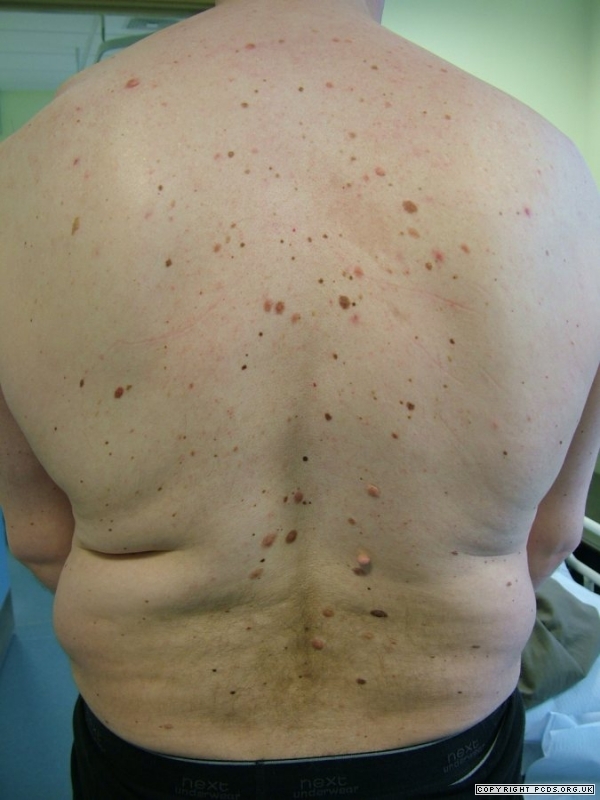 All of these moles were biopsied. 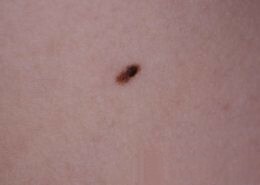 Atypical mole is ‘funny looking’ – a euphemism for needing a thorough examination.